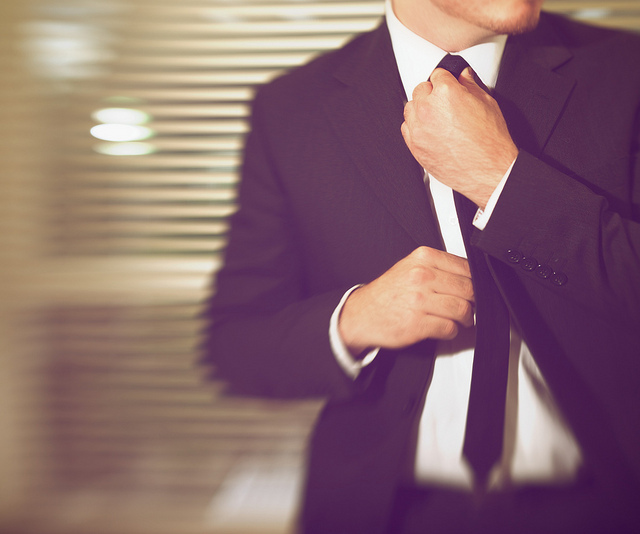 Do You Really Want To Work Overtime? Work overtime and you quickly discover it’s a mixed bag: You earn time-and-a-half or more, but it usually means you’re putting in more time or otherwise inconveniencing yourself, which puts you at risk of burning out. 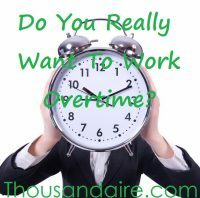 Comments Off on Do You Really Want To Work Overtime? HR is Just Screwing With Me. I Hope.